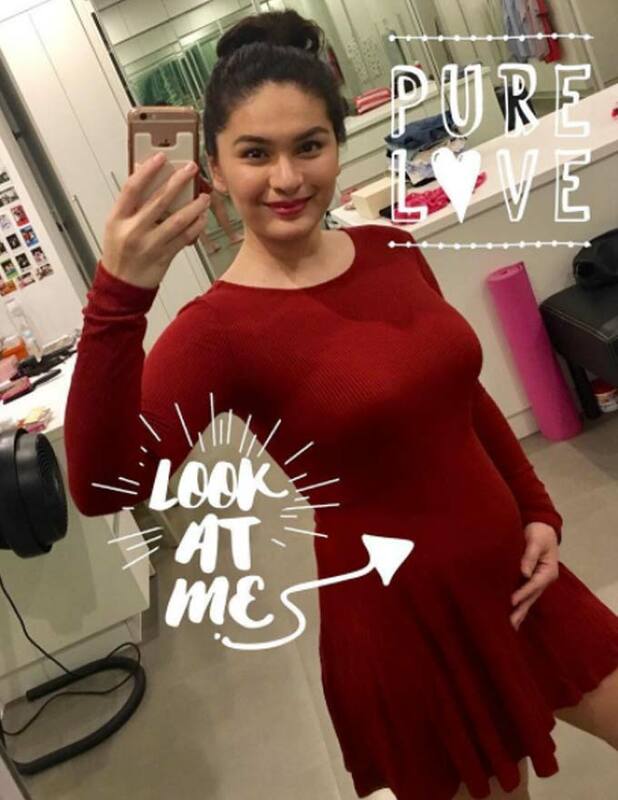 Pauleen Luna is a proud mama-to-be on Instagram. Earlier this month, Vic Sotto happily announced on the May 6 episode of Eat Bulaga! 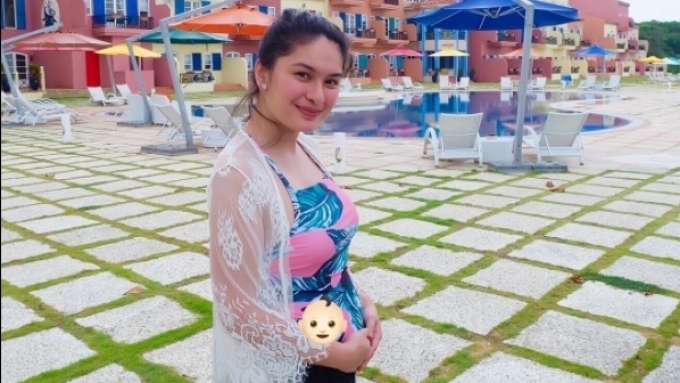 that he and wife Pauleen Luna were expecting their first child. 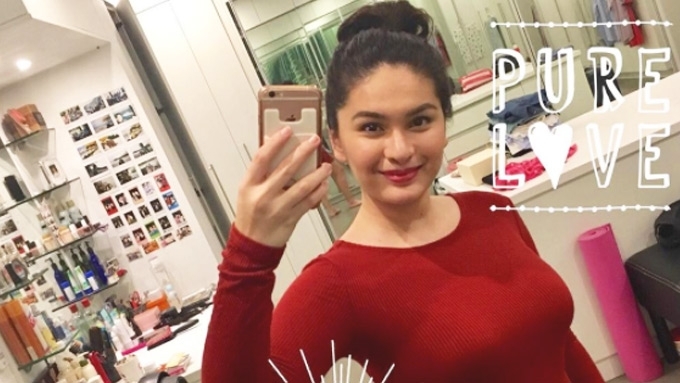 Pauleen quickly followed up her hubby’s announcement with an Instagram pic of her baby bump. The photo was taken during their April 28 beach escapade at Balesin Island Resort, where they celebrated Vic’s birthday. 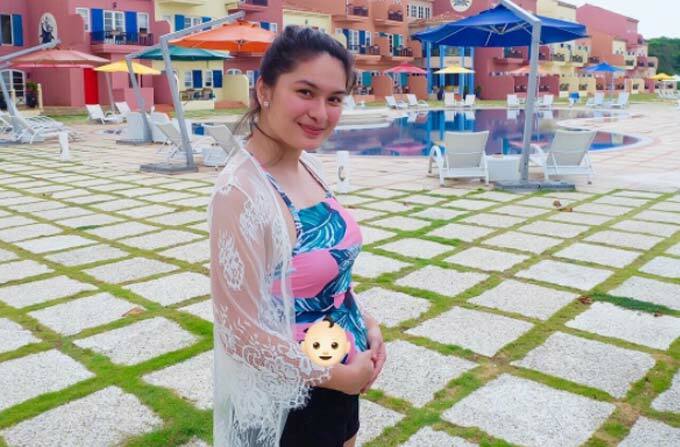 A few weeks after their announcement, Pauleen posted another shot of her growing bump. The future momr was clad in a figure-hugging red mini dress. Pauleen’s followers loved her blooming look.